The world needs nutrition-driven agriculture that operates within planetary boundaries. 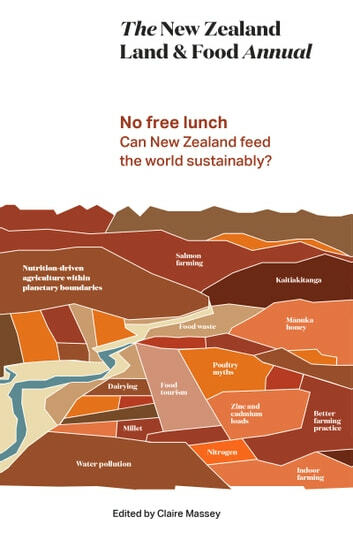 But a recent OECD report on New Zealand's environmental performance shows how our agricultural sector's continual push at those boundaries poses grave risks. Meantime, a range of health indices show that how and what we eat makes many of us ill. Plus, valuable revenue and jobs are lost because we don't champion the great food we do produce. The agriculture, health, tourism and environment sectors can engage to pull us back inside those boundaries. Robust policies, new solutions and best practice for sustainable food production and consumption are needed. 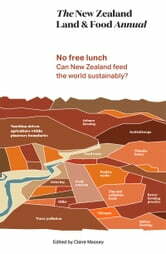 Thirty-one experts give their views on how New Zealand can lead the way.